Free parking is available on site for the event if you are travelling by car. From Edinburgh, Lothian Buses run regular services including the 48, 35 and the Airport Express (100). All buses run regularly and drop-off close to the Centre. Click here for a Lothian Buses timetable or call 0131 555 6363. The Stagecoach Jet747 bus service from Fife will drop visitors off outside the Royal Highland Centre. Click here for more information. Citylink also operate services with drop-offs on the A8 close to the Royal Highland Centre. For more information, click here. Haymarket is the nearest train station offering train links from across the UK. For more information contact National Rail on 08457 48 49 50 or click here. Lothian Buses run regular services stopping outside Haymarket Station and dropping off close to the Centre. Call Lothian Buses on 0131 555 6363 or click here for further information. Taxis are available from outside the station and take around 15/20 minutes to travel to the Royal Highland Centre. Got a question? 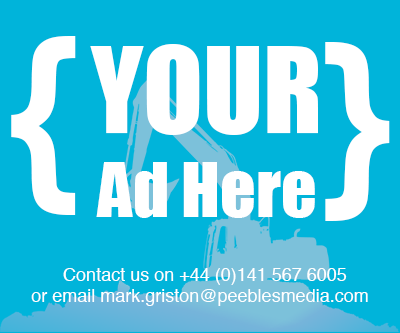 Simply complete and submit the form here, or give us a call on 0141 567 6004.